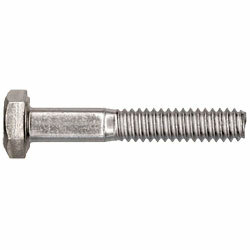 Hexagonal Head Cap Screws - U.N.C. Up to 6” long: (2D + 1/4) Twice diameter plus 1.4 inch. Over 6” long: (2D + 1/2) Twice diameter plus 1/2 inch. 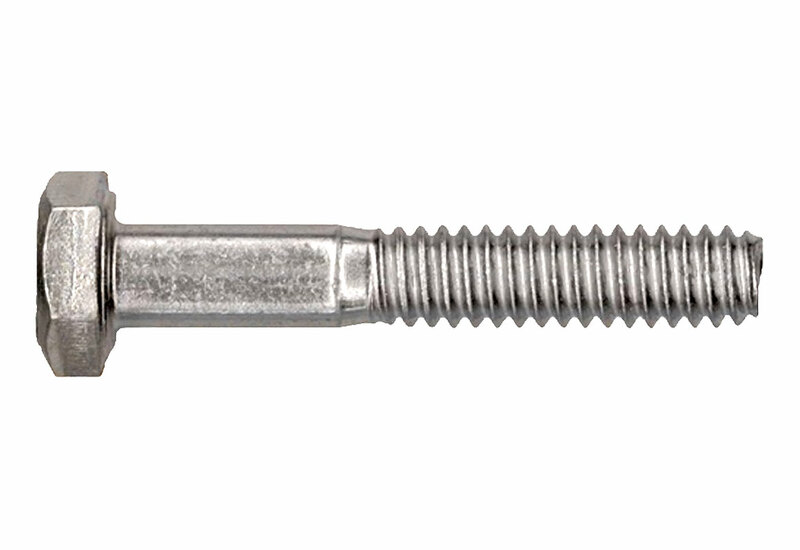 18-8 Stainless Steel: A corrosion resistant material for fasteners that contains approximately 18% chromium and 8% nickel. It provides excellent protection against rust and corrosion. 18-8 Stainless Steel may be mildly magnetic and is comparable to ASTM 300 Series and ISO A2.